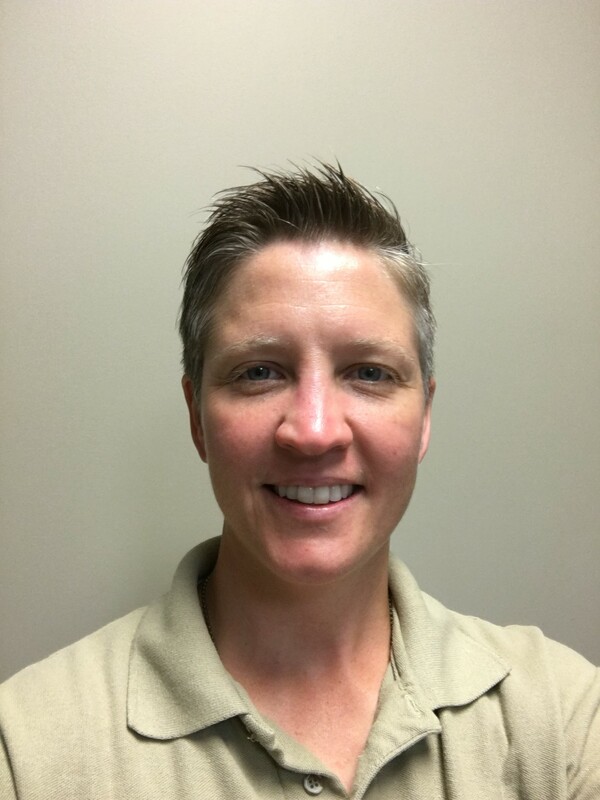 Heather Slayton is a forester for the Tennessee Division of Forestry, has a B.S. in Forestry from Virginia Tech, and is currently working on her Master’s at the University of Tennessee. After graduating from Tech, Heather worked as a forester in Virginia and North Carolina before moving to Tennessee. Right now, Heather works as the Forest Health and Sustainability Unit Leader with the Tennessee Division of Forestry. On this show, Heather discusses what is holding the profession back from reaching a younger audience, emphasizes the importance of getting experience while you’re still in school, and discusses why it’s important to get out of your comfort zone. She also talks about why networking at the Society of American Foresters or your other professional associations can really boost your career options! [1:15] A quick intro about Heather’s background. [2:15] How did Heather first get started in forestry? [4:50] When Heather found out you can major in forestry, she went and changed her major from psychology to forestry right then and there! [5:25] Heather studied abroad for a year in Australia, and she highly encourages new students to do that if they can. She learned a lot about the forest types and operations while she was over there. [5:55] How did she find a study-abroad program? [7:50] What kinds of things did Heather learn while she was overseas? [9:55] Why does Heather love what she does? [10:10] Heather has experience in about every aspect of forestry, having explored a lot of options before settling into the position she has now. [12:10] What kind of mentors has Heather had over the years? [17:45] Heather’s grandmother was a very inspirational woman who did not know what a glass ceiling was. She just kept going up! [20:45] How can young career professionals land that first job? [24:10] To help learn about future career options, go shadow a forester to see the ins and outs of what they do in a typical day. [27:05] What kinds of leadership roles has Heather had? [30:35] How did SAF help Heather’s career? [37:10] Where is the forestry profession headed in the next few years? [42:30] Heather believes many foresters struggle with some of the latest communication technologies, and that also hurts them from reaching out to a younger generation. [45:35] What’s Heather’s favorite book about management?